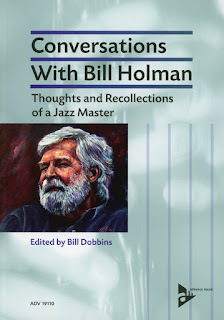 In this, his 90th birthday year, the editorial staff at JazzProfiles is doing its best to help the Bill Holman celebration along by posting a number of features about Willis on these pages. And it’s no coincidence that when it comes to big bands, he is the composer and/or arranger for a number of our favorite big band albums which not only feature his own big band but also include the writing he did for the likes of the Terry Gibbs Dream Band, the Buddy Rich “Killer Force” Band and, of course, his orchestrations for the Stan Kenton Orchestra which is where my introduction to the music of Willis “Bill” Holman began. 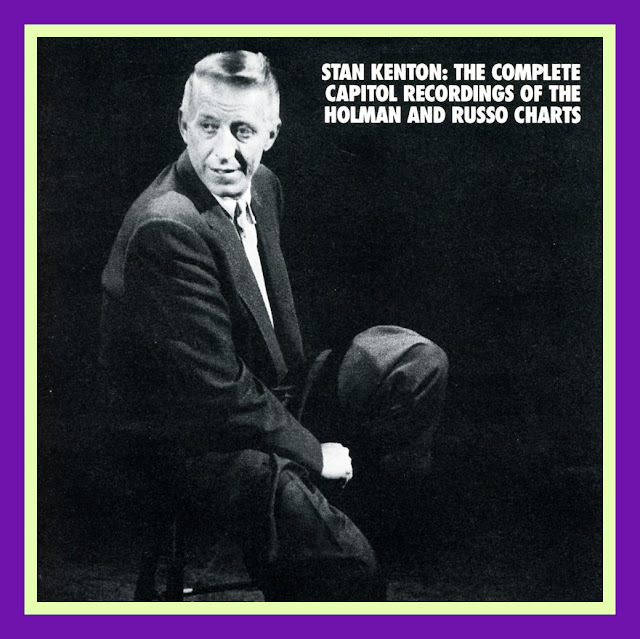 Specifically, my wannabe Jazz chums and I literally devoured every note of Stan Kenton Contemporary Concepts Capitol LP when it was first issued. 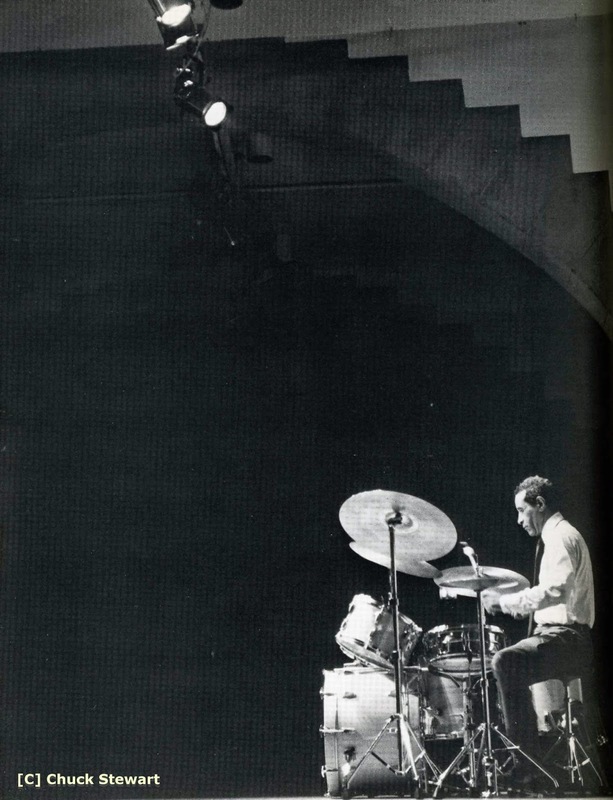 We could sing Charlie Mariano and Bill Perkins’ spectacular solos on Stella by Starlight and Yesterdays, respectively, note for note, and often did in the beat-up, old buggies we drove in on our way to The Gigs. "My God, this is what Stan is looking for!" These words, feverishly expressed by Gene Roland one night in late 1951, led to a meeting and an ensuing twenty-five year relationship with Stan Kenton. In the course of some intense hanging out, I had played a recording of a 12-tone blues that I'd written (doesn't everybody?) while studying at the Westlake College of Music in Hollywood. According to Gene, who had been writing for Kenton for some time (JUMP FOR JOY, AIN'T NO MISERY IN ME, OPUS IN CHARTREUSE), Stan had been talking about a more contrapuntal, linear type of music, and Gene felt that my piece lay in the direction that Stan was considering. While I was away on a short trip with Charlie Barnet, Gene took the recording to Kenton, and when I returned, Stan called. We met, talked, and he asked me to write a couple of pieces for the band. Being young and ambitious, I reached too far in the writing and exceeded my limits - the charts were disasters and never heard of again - but Stan gamely suggested that I do another. By this time I'd heard some of the things that Gerry Mulligan was bringing in, and with a slightly better idea of what was going on, managed to come back down to Earth and brought in a better effort, though it, too, was never heard of again. 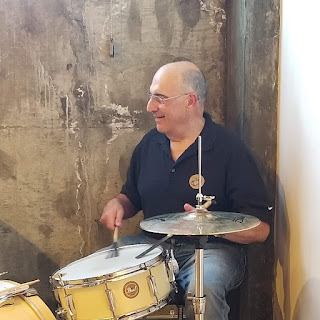 Gerry wrote eight to ten scores for the band (early 1952, just before he formed the famous Quartet) and, while YOUNG BLOOD, the most linear of these, was the only one to really thrill Stan, the players (by this time I was playing tenor in the band) loved to play and hear all of them. 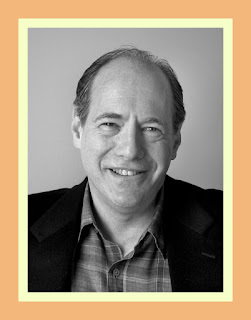 For me particularly, being only about ten charts out of music school and with no real jazz conception of my own, Gerry's music played a great part in my finding my own voice. For the first few months in the band, with the pressures of being on the road and trying to play well, along with an indecision as to what I would write for this band, I didn't write anything at all, although Stan was constantly encouraging me. 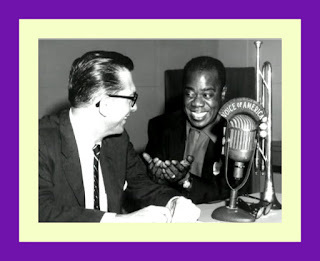 Finally, he gave me an assignment - a piece to feature Maynard Ferguson and Sal Salvador, to be, and to be called an INVENTION FOR GUITAR AND TRUMPET. Never one of my favorites, it's probably the best known by the public of all my Kenton charts. Anyway, the drought was over. I next volunteered an arrangement of STAR EYES, which was so packed with relentless eighth-note counterpoint that Stan said it "sounded like a merry-go-round". Also never heard of again. However, I was over the hump and began writing regularly. I must mention the high point of my two years with the band, which was Zoot joining us; what a joy to be able to hear and hang out with him everyday. And when Stan asked me to write a piece for Zoot, to actually hear him play it was heaven! This is not to minimize the contributions of the other jazz players in the band. An overall musical conception (I call it musicality) is as much a requisite for a music writer as all the mechanics of writing that we study. 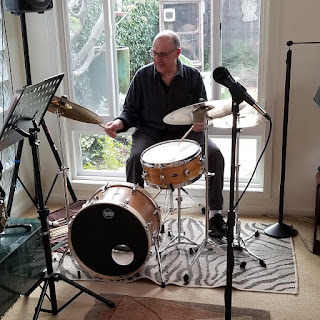 One of the ways to develop musicality in the jazz field is to listen to creative soloists, and I think that my association with Candoli, Konitz, Rosolino and Kamuca as well as Zoot had a positive effect on my musical conception. Stan continued to encourage the writing, paying me for everything I turned in, and occasionally offering suggestions as to what music the band needed, or which soloist should have a feature piece. Nothing very oppressive. We had a friendly relationship, not very close, but I was always impressed by his willingness to commission and perform music that was so unlike what the band had been known for. 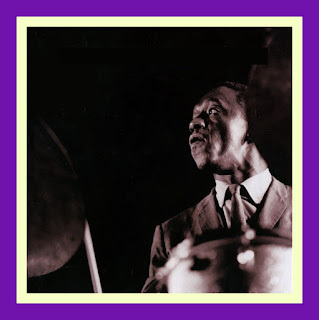 Even so, I was shocked in 1954 when he called to say that he intended to record an album of my music, although I had left the band earlier after a lusty discussion between him and me about the band's shortcomings. When Stan re-formed the band in 1955 with Mel Lewis, Al Porcino et al., he asked me to write as much as I could: originals, feature pieces, dance charts and vocals. I had a ball with this, writing a couple of charts a week and still learning; doing the more functional charts was a nice change too, as I'd done mostly originals to this point. In addition, I knew the band was sounding good; with Porcino and Lewis setting the phrasing and rhythmic feel. I think it was the "jazziest" of all the Kenton bands. I feel very fortunate to have had CONTEMPORARY CONCEPTS recorded by these guys. After a time, however, Stan had a change of heart and musical direction, and my reign as Chief Arranger was over. It was a lot of fun. I learned a few things and had made a little reputation (some people only know of my work from this period in spite of my dogged efforts in the thirty years since), but there were other things I wanted to do too, so this was okay. Though not closely associated with Stan or the band after this period, I wrote occasionally for them until 1977. Pops and O.P. 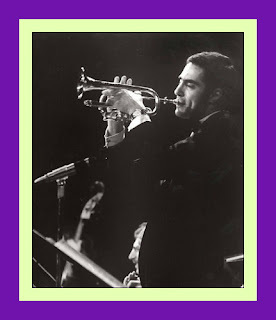 - "You Go To My Head"
The Clarke Boland Big Band is "All Smiles"
Harry Bäcklund: 1936 - 1978 - "I Remember You"